in 2013 by Chris Rapaport. 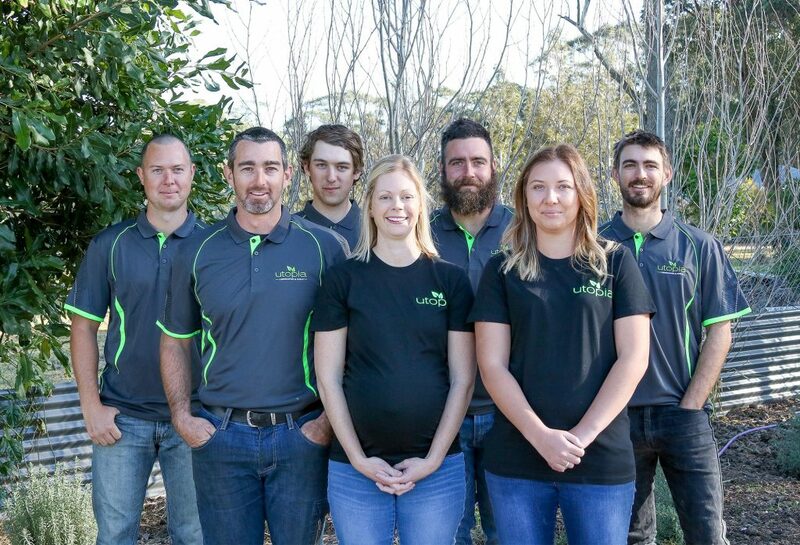 Based in Medowie, New South Wales, Chris and his talented team have a combined 30+ years of experience in pool building, concreting, tiling and landscaping and are passionate about our natural environment. From the design stage right through to supplies and completion, Utopia endeavours to take the stress out of the process with utmost professionalism. 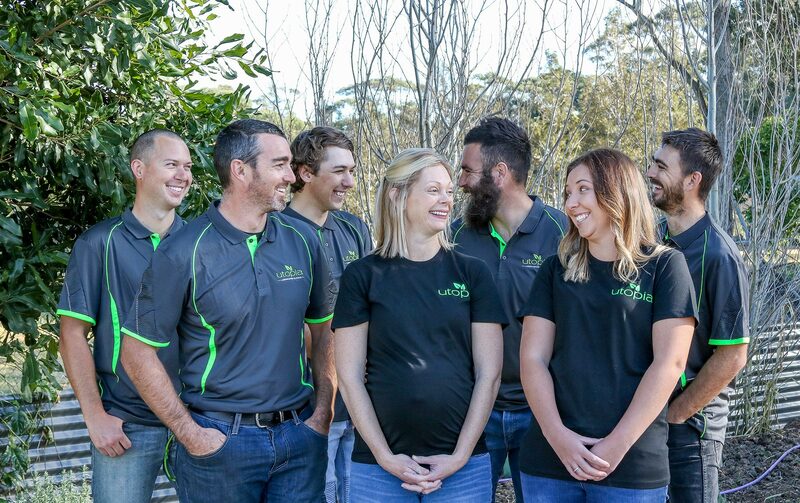 Servicing all suburbs surrounding Newcastle, Port Stephens, the Upper and Lower Hunter Valley regions, Utopia has built a strong word of mouth reputation for quality workmanship, dedication, care and respect for their clients. on site and with their clients. We believe that it is our responsibility to care for the earth we have been given and we apply this belief to all areas of our business systems. From paperless communications to our practices on site with materials and equipment, we want to help preserve our environment by minimising waste and using sustainable practices where ever possible. A group of people that genuinely love, trust, care about and look out for each other. At Utopia we value family more than anything, we wish to instil this same value throughout our team and to treat all clients with this same level of care and respect. We want all of our clients to feel valued and appreciated not just as a project or job, but as an individual who is entrusting us with their vision for their home. For us at Utopia, this is what we stand for, and we are passionate about making a difference in our world in this way.